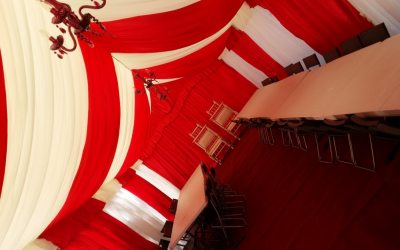 Hi we are Unique Marquee. 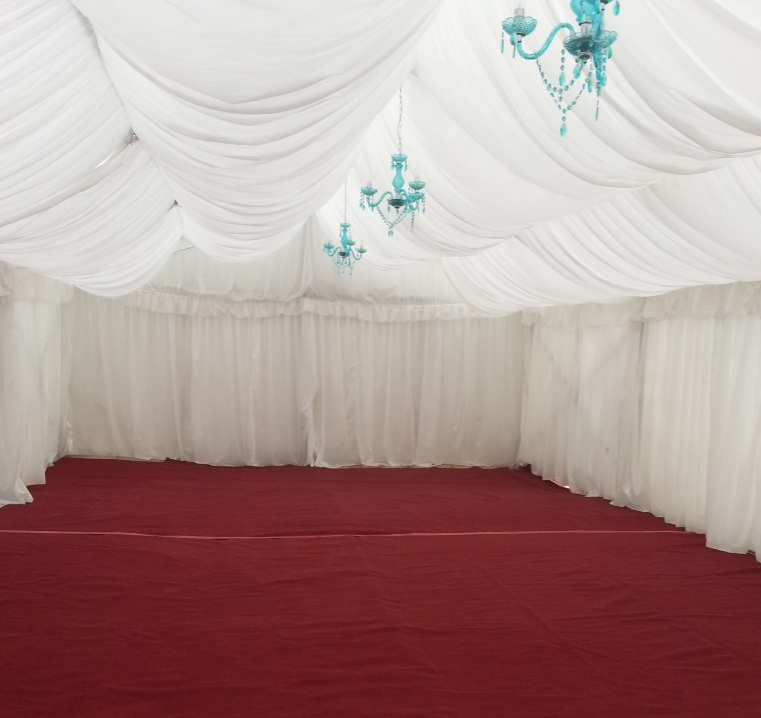 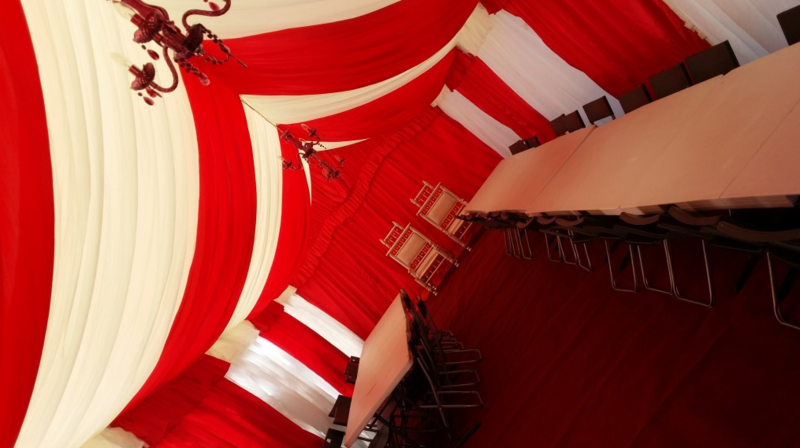 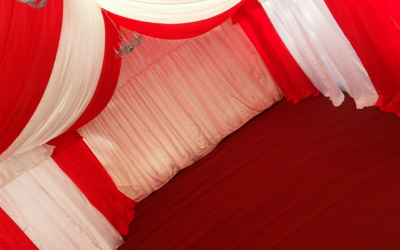 We provide and install marquees in the comfort of your home for all your special occasions. 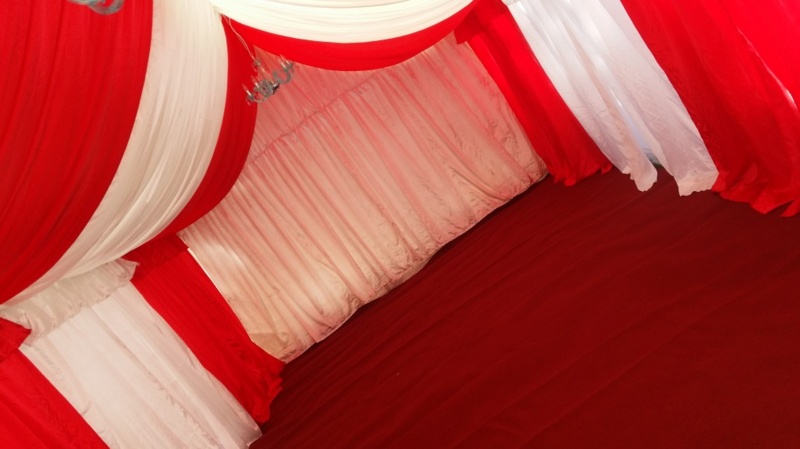 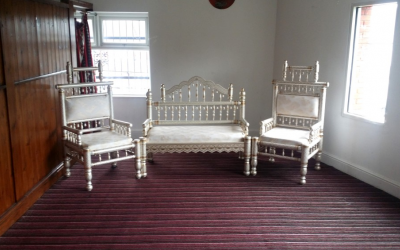 Wedding , Birthdays parties, Milad and much more, covering Luton and surrounding areas. 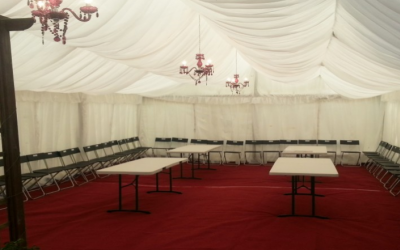 Tables and chairs only are available for hire. 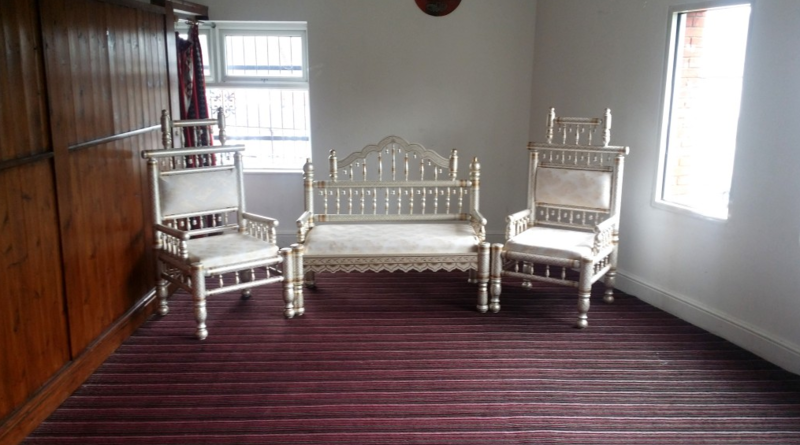 Weddings and Mendhis, specialising in Indian Weddings. 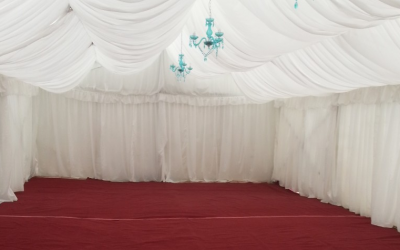 Get quotes from Unique Marquee and Events and others within hours.